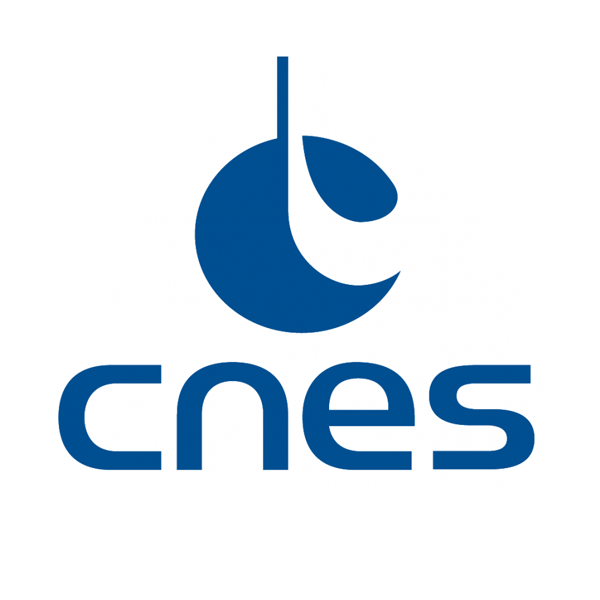 CNES has developed a system (EP3276561) that is easy to use, capable of generating a robust serial number, time-stamped and geolocated from GNSS data received at a time t: the GNSS data issued by geolocation satellites contain tamper-proof information that can be used to estimate the location of a receiver, as well as the moment when these data were received. From these data, the system is able to extract the appropriate information and to generate a robust and unique serial number, which includes precise information about the place and time this serial number was generated. The tag generating system is an integral part of the system for printing serial numbers, and must be located close to the products whose origin the user wishes to prove. Imagine the applications of such a system for generating tamper-proof, timestamped and geolocated serial numbers, able to give reliable information on the place and time where they were generated. You should focus on sectors for which traceability and/or counterfeiting are key issues, such as medicinal drugs, products with “designation of origin”, luxury goods, etc. Offer new innovative traceability services (an app enabling consumers to verify where goods on supermarket shelves were produced, a system for detecting counterfeit items, etc.). Design a system, from the receiver for GNSS data through to the tag generator. Identify the different stakeholders of a global traceability system that could use this technology. Do a market study and suggest a business model capable of generating value for each link in the chain. Using free digital tools, generate QR Codes modelling serial numbers and demonstrate, with mock-ups of user-friendly interfaces.